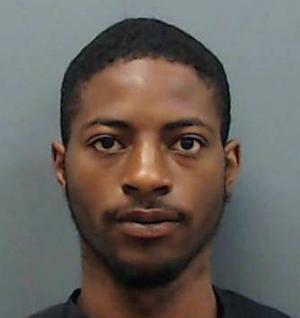 A DeSoto man who claimed that God ordered him to kill an East Texas woman has been ruled incompetent to stand trial. Authorities charged 20-year-old Rodrick Deshun Arkeith Elliott with killing 51-year-old Sandy Smith, of Longview. Gregg County District Judge Alfonso Charles ruled that Elliott will remain in jail until space is available at the Vernon State Hospital. He will then remain there until he regains competency.